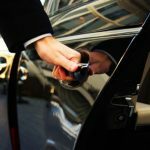 Red Mago strives to offer accommodation and transportation solutions of the highest quality for visiting corporate groups so you can be at your best during your visit. Our extensive contacts in Spain and Portugal excel at delivering services that maximise your effectiveness, comfort and enjoyment. 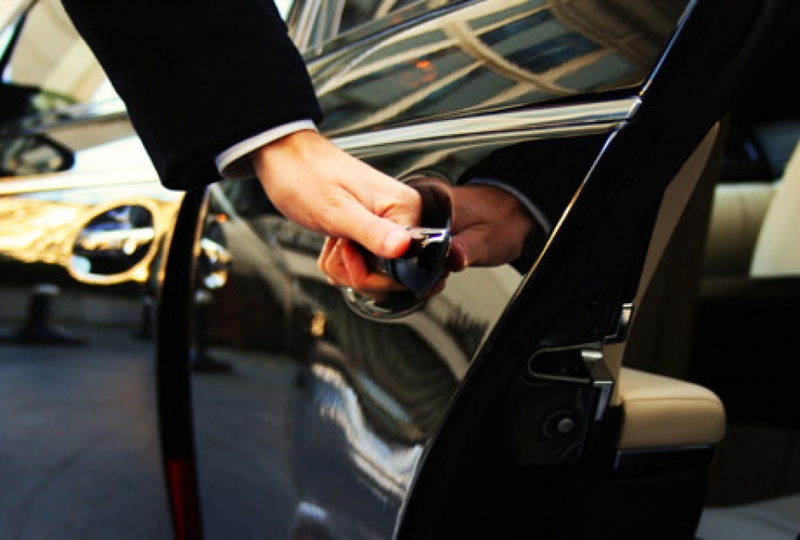 Starting with airport pickup with our fleet of vehicles to suit every budget, our transportation options come with experienced, knowledgeable and professional chauffeurs. Whether your group is small or large we can arrange custom transport that gets your group where they need to go, on time and in style. For events planning Red Mago is ready with our range of limousines, minivans and coaches to get your corporate group to its next meeting, conference or team-building activity. With seamless connections our support staff ensure that eve rything goes according to plan so you can concentrate on the task at hand. We match our extensive accommodation options throughout Spain and Portugal to your requirements so your trip is flawless and impressive. 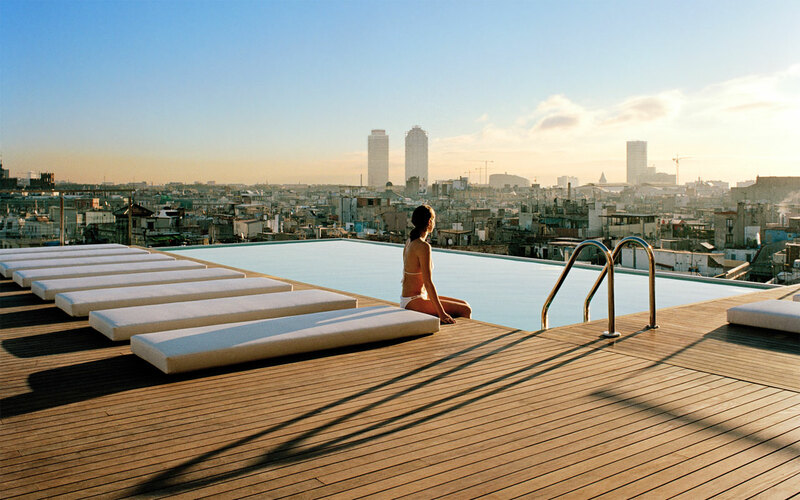 Visit cosmopolitan Barcelona and enjoy fabulous accommodation. 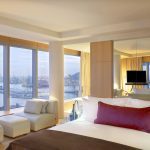 We have accommodation options in Madrid that will impress and delight. In Valencia our apartments and hotels of distinction await. 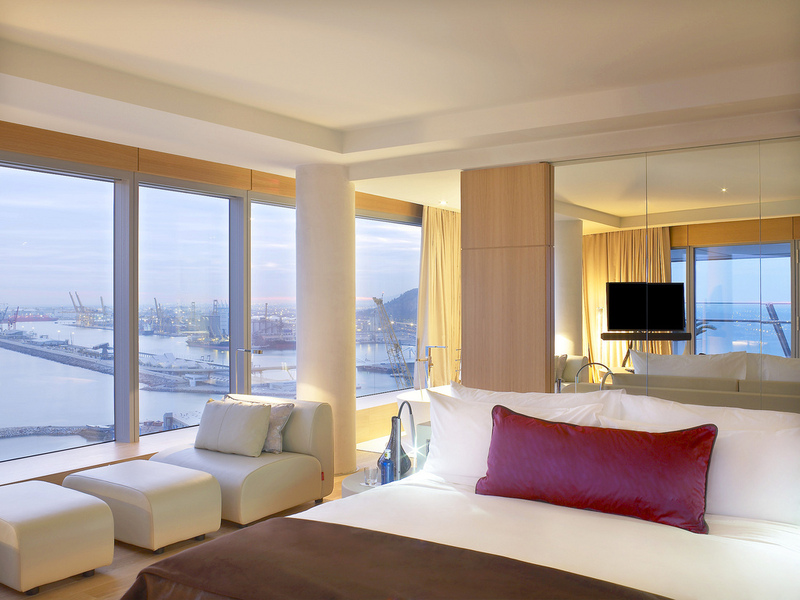 Our Lisbon accommodation options beckon with luxury and comfort. Whatever your group size or budget we have the location to match your needs. From private apartments to five-star hotels, Red Mago stands ready to take care of your accommodation issues so you can sleep easy. With our range of ground services options your corporate group will be prepared and ready for the events ahead, whether it is for business or pleasure. We are specialists in airport private transfers and for transport between your events and our limousine hire service ensures that your group can travel in luxury. 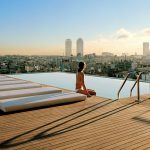 Our accommodation options in Barcelona, Madrid, Valencia and Lisbon, as well as elsewhere in Spain and Portugal connect you to the best hotels and spectacular apartments to suit your schedule and budget. Contact one of our representatives and make your corporate visit spectacular!